According to FORWARD Business Information’s recent report about UAV, the market size of civilian drones in China is estimated to be USD 2 billion (CNY 13.4 billion) and would reach USD 14.4 billion in 2023. Consumer drones account for approximately 40% of civilian drones in 2017. As for the global scope, according to the IDC report, Investments in drones will total USD 12.3 billion in 2019 and are forecast to grow at a fast rate or 30.6% CAGR. Consumer spending on drones will total USD 5.1 billion in 2019, accounting for a little over 40% of the worldwide total; industry spending on drones in 2019 will contribute another 18%. When talking about drones, UAV (Unmanned aerial vehicle) or UAS (Unmanned aerial system, which includes a UAV (or drone) and a ground control station), the first brand that comes to mind for a young geek would be DJI (大疆) due to the company’s dominant position in the global consumer drones market (over 60% and 80% market share in global and China’s domestic market). In the author’s opinion, drones for industrial scenarios will be back into the spotlight, after years that consumer drones absorbed most of the attention. As mentioned above, drones market is not only about consumer drones, but also includes a market for industrial applications. The direct cost of drones hardware, mentioned above as USD 2.2 billion, is only a tiny part of the commercial applications market of drones, a much bigger market follows as services, solutions, and software to be used in the industries related to drones. PwC’s report once unveiled the high potential future value of the global drone powered solutions market, which includes not only drones as tools but also all related solutions and software to be used in the industries. PwC estimates the addressable market value of drone-powered solutions at over USD 127 billion, comprises the value of current business services and labor that have a high potential for replacement in the very near future by drone powered solutions. Among all the industries, infrastructure and agriculture were the top 2 fields with much higher market values. Facing such a future, DJI’s revenue of USD 2.6 billion in 2017 (USD 2.2 billion generated from consumer drones) will be just a small part of the drone-related market, thus DJI had also started to expand its business into more industrial fields, including agriculture. The dominant agriculture drone player in China will probably not be DJI. According to an article of Bloomberg: it has been estimated that precision agriculture will account for about 80 percent of the U.S. market for commercial UAVs, while the situation in China is totally different. According to the data from an article written in 2018 by HE Fan (何帆), a Chinese economist as well as professor of Peking University HSBC Business School, the penetration of plant protection aviation in USA was as high as 65%, while only 2% in China; and the agricultural output value per capita was USD 86 thousand while only USD 9.7 thousand in China. The huge lack of agricultural mechanization in China is clear enough and a huge market might be waiting. "Right now, DJI is the king of the drones-are-cool market, they are not the king of the drones-are-a-tool market," said Colin Snow, founder of Skylogic Research. Indeed, DJI’s success in the consumer drone market could not be easily copied to industrial applications. As to the agriculture drone market, DJI entered in 2015 and had to face fierce competition from earlier entrants of the market, and so far, XAG (极飞科技) is one of the strongest. 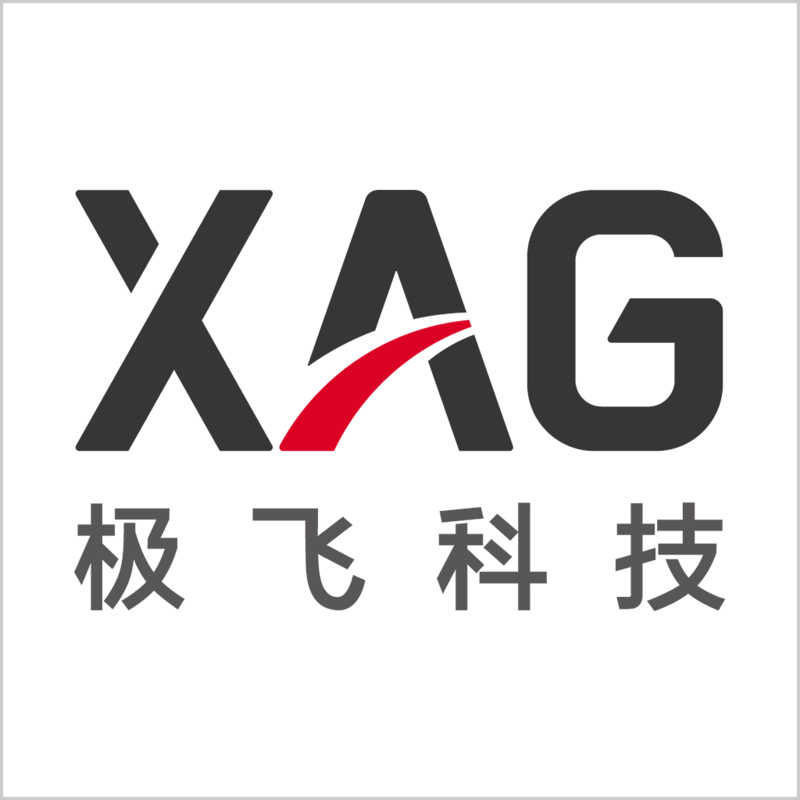 XAG, also known as XAIRCRAFT, was founded in by a group of geeks in 2007 (one year after DJI) and is now a leading industrial UAS manufacturer and Agricultural Technology Company. Before entering the agriculture market in 2013, XAG also tried to deliver several products for general purpose. The dominance of DJI in consumer drone started in 2010 with the product “ACE ONE” didn’t leave much space for all the other drone startups to survive in the same field. PENG Bin (彭斌), the founder and CEO of XAG who was said refuse to be No.2 in a market, led the company to set about preparing the industrial applications of UAS, then launched “SUPERX” Flight Control System in 2012. In 2013, XAG started to focus on agricultural applications and ran trial operations in Xinjiang province, China. Later in 2014, XAG founded XPLANET (极飞农业) service company, started to provide plant protection services to farmers. In 2015, XAG released the 1st Generation of P20 Plan Protection UAS and the first Agricultural UAS Management Platform. So far, XAG focuses on agricultural automation and R&D of unmanned devices, and it is said that XAG had successfully introduced unmanned aerial applications and artificial intelligence to millions of farmers around the world during the past 5 years. And at some time in 2018, after the fierce agriculture market competition in 2017, XAG started to be recognized as No.1 player in this field. The author will keep studying on XAG. 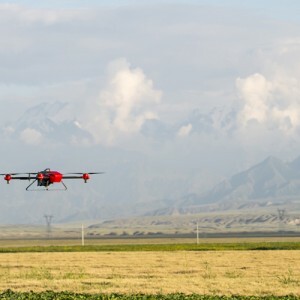 More information about the success of the company in Xinjiang province, the company’s bigger dream rather than agriculture drones, even the market threatens and challenges to face will be discussed in the future articles. XAG (XAIRCRAFT) was founded by a group of geeks in 2007. It is a drone & robot company, and a leading industrial UAS manufacturer and top-rated Agricultural Technology Company.